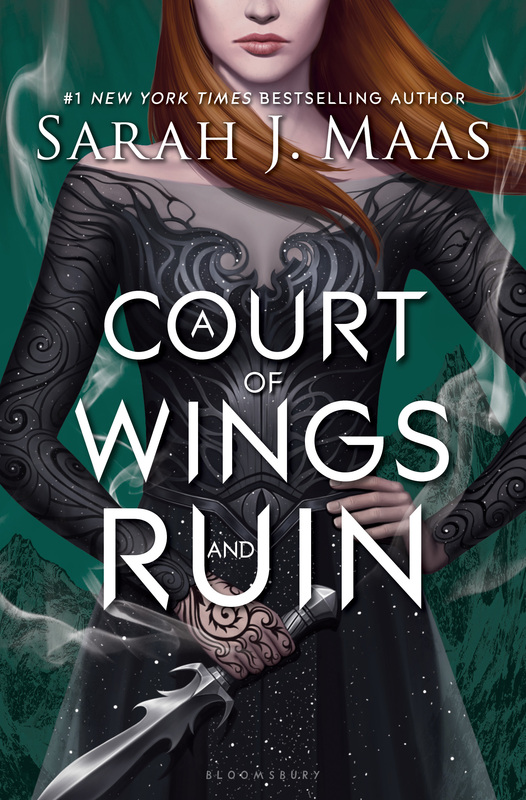 This entry was posted in Books and tagged book reviews, book series, books, faeries, okay, Sarah J Maas, Supernatural, war. Bookmark the permalink. It’s so interesting because another blogger I follow is also reading these and she has a totally different take. The part with the couples is also something that struck me as a little odd. To be honest, I didn’t realize it that much with the ACOTAR books, but it’s even more apparent in SJM’s Throne of Glass series and annoyed the hell out of me. Yeah just give everyone a someone. Which just seemed strange at times, but alright. I see a few people said these series are very similar to one another. Different but similar. Don’t know if I’ll be checking them out, to be honest. They are similar to some extent. Young female main character out to save the world + a smoking hot fae dude. Based on your reviews on the ACOTAR series, I’d say don’t read Throne of Glass. The certain words and phrases SJM always uses? Even more extreme in these books. I could ignore it in ACOTAR as those were only 3 books, but TOG consists of 7 books and almost drove me mad there. Oh gosh, no thanks! If it’s the same just more extreme, I’ll give it a pass! I appreciate you taking into consideration how I felt about these when deciding to recommend I skip the other series, and not just saying “oh, it’ll be different”. I feel these probably just weren’t my cup of tea in terms on genre, story, etc. Oh well. Now I know.